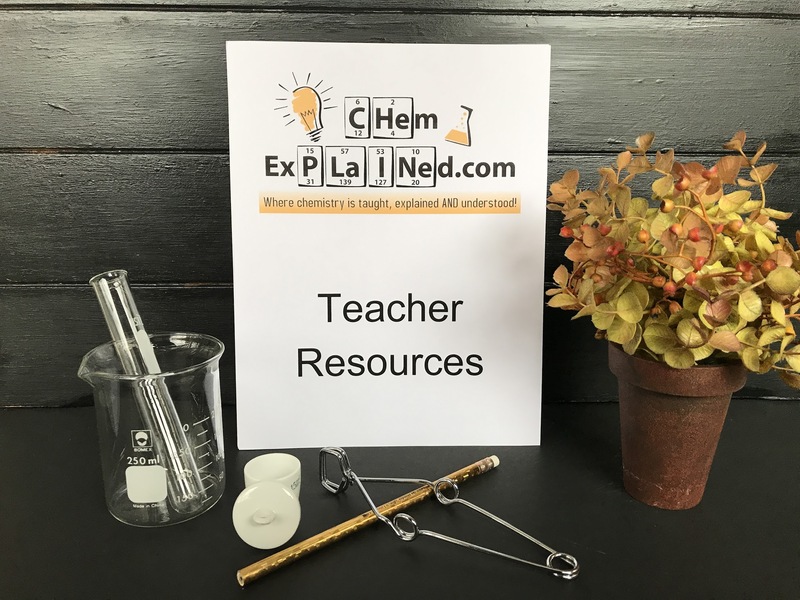 The Teacher Resources booklet includes the printed hard copy answer keys for the student note sheets, worksheets, quizzes and tests for all 20 chapters of the ChemExplained.com course. 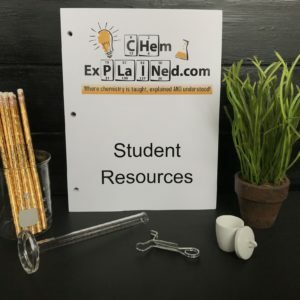 This booklet contains answer keys for all 285+ pages of student note sheets, and 120+ worksheets. All student tests, quizzes and answer keys are found here in Teacher Resources. The booklet comes cello-wrapped, three-hole punched and ready to be inserted into a Teacher's 3-ring binder. Save time, paper and printing costs at home with the purchase of Teacher Resources. Appropriate sales tax and shipping and handling charges will be added to this purchase.